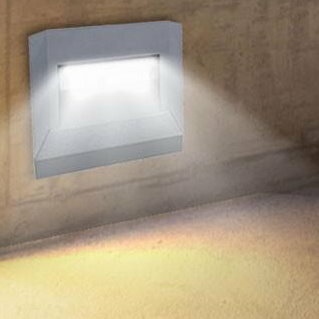 Introducing the revolutionary Easy Connect lighting system. 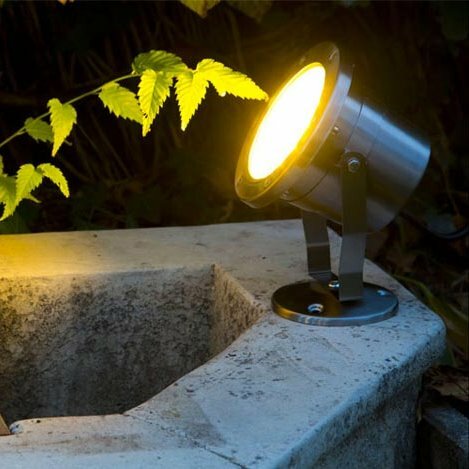 This lighting system is ideal for many environments especially for lighting gardens, landscaping areas, decks and patios around your home. 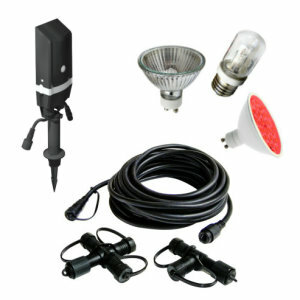 It can also be utilised within commercial situations very successfully making Easy Connect lighting the perfect choice. 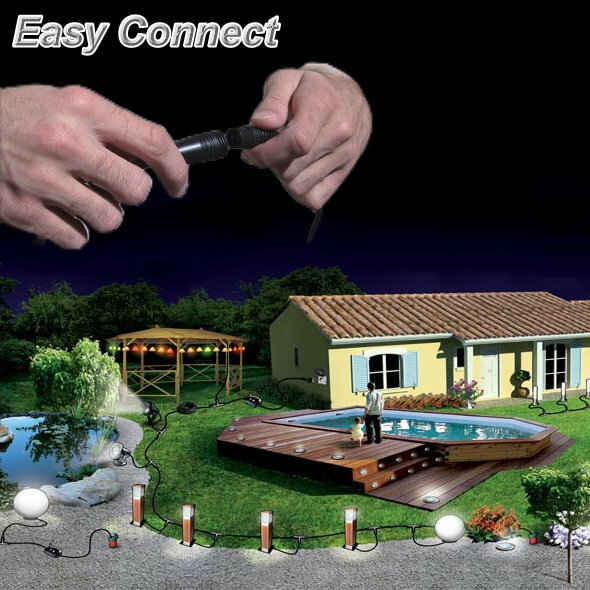 The simple and easy to fit system lighting system enables any capable person to complete the installation without the cost of an electrician. 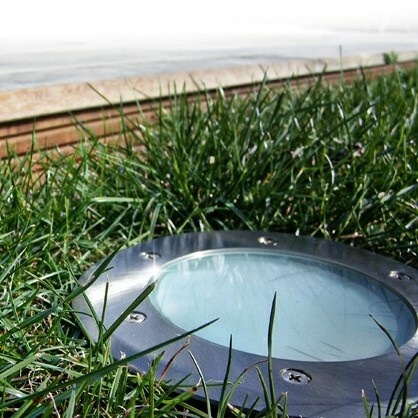 Whether you are looking for spotlights, deck lights, pathway lighting or floodlighting Easy Connect as the solution catered for. 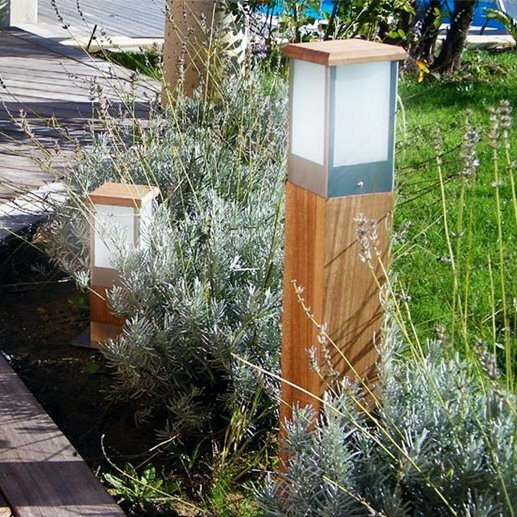 We have recently introduced further Class II outdoor light fittings to the Easy Connect range making your design plan possibilities even better than before, each Class II fixture is equipped with the standard Easy Connect connection cable.